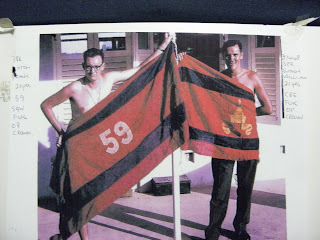 Hi there you english chaps just thought that i would send you this little memento of the days in Thailand and OP Crown the CRE flags now hangs in 21 Construction Sqn RAE in Brisbane QLD Australia the 59 flag disappeared after 21 Construction Sqn moved from Puckapunal Victoria to Brisbane. Nice to see the flag still hanging on in there. 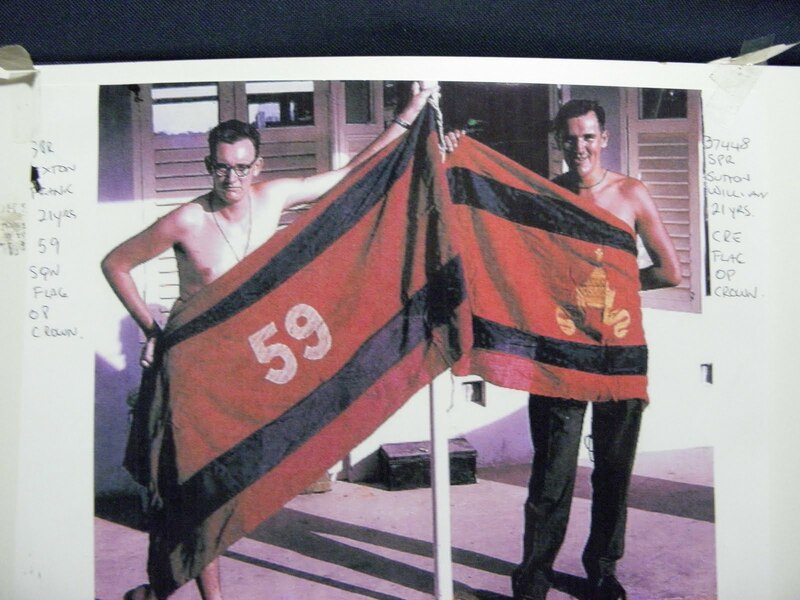 I tried unsuccessfully for 3 x years to retrieve a BFPO 656 Op Crown flag that adorned a wall in Maidstone kent UK, in 1969. Do you know Maj Ian McGuigan, ex Brit and RAE?